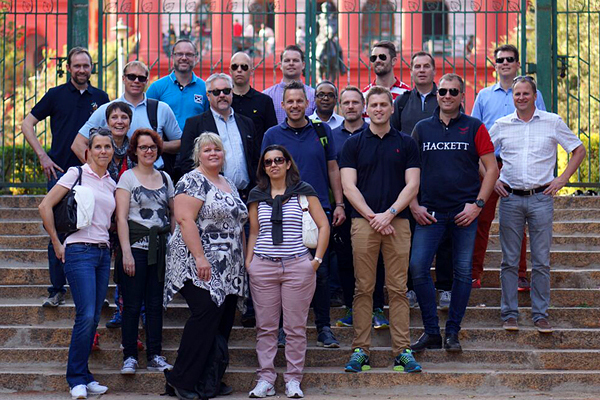 Early in the Gothenburg Executive MBA programme’s fourth and last term, our participants spend 10 days in residency in Bangalore, located in the state of Karnataka in the southern part of the Indian subcontinent. Today, Bangalore has become the IT capital of India, but interestingly, since the early 20th century the city has been a center for the high-technologies of each era. Located at 12 degrees north on a high-plateau 900 m above sea level, the city enjoys a very pleasant climate. As we visit mid-January, winter temperatures vary between +29C in the day and +19C at night. Controlled by the British since 1799, this former garrison town began its development into a science research hub back in 1906, when hydroelectric power was brought into the city by US company General Electric. Visionary political leadership, in combination with private donors such as the wealthy Tata family, led to the creation of the Indian Institute of Science in 1909. Geopolitical factors then helped establish Bangalore as a centre for India’s aerospace industry during WW II. Texas Instruments was the first multinational corporation to settle here in 1985. 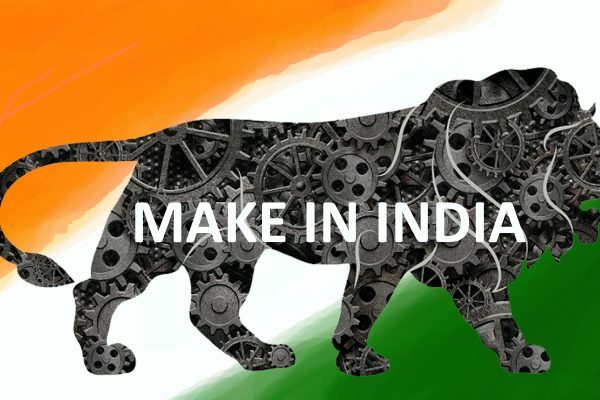 The liberalization of India’s economy which followed in 1991 unleashed a frenzy of free enterprise growth in the city: Indian IT engineers trained in Bangalore no longer needed to consider emigration to the US as their default career choice. Today, virtually all the multinational IT corporations are heavily present. 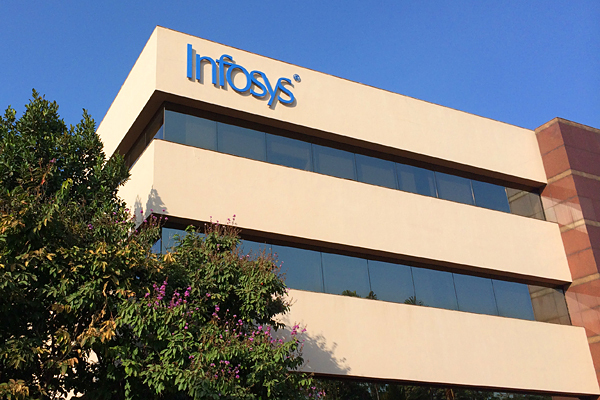 Indian IT giants Infosys and Wipro are both headquartered in Bangalore. Out of a total of 8,5 million inhabitants, which makes it the third largest city in India, the Bangalore now boasts a total of 450 000 qualified engineers. 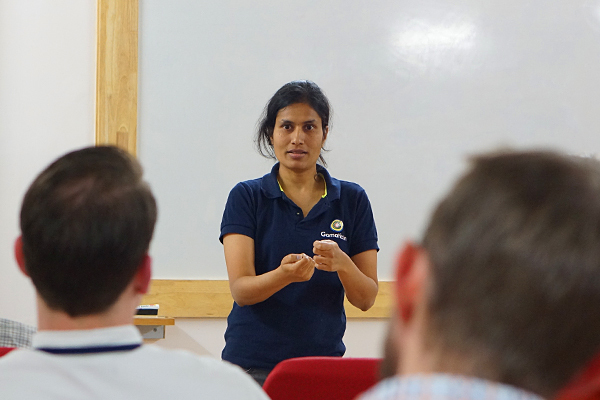 While in Bangalore, the Gothenburg Executive MBA participants first spend five days filled with academic lectures, entrepreneur presentations, cultural immersion and company visits at the Indian Institute of Management Bangalore (IIMB), one of the top-3 business schools in all of India and located in a lush, 100-acre walled-in campus south of the city centre. The theme of these days is ”Understanding India in Transition”. 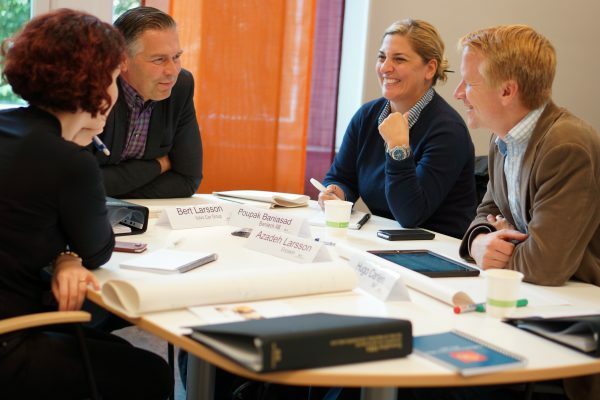 The remaining five days of the residency, one of the Executive MBA programme modules, called ”Creative Leadership”, is taught at a downtown conference hotel. 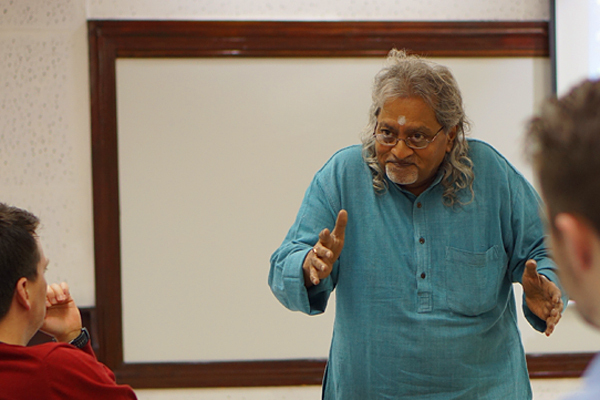 Professor Ramnath Narayanswamy: our host at IIMB in Bangalore. In all, the India residency provides our Executive MBA participants with an unprecedented opportunity to understand and observe the business context of India in rapid economic growth. 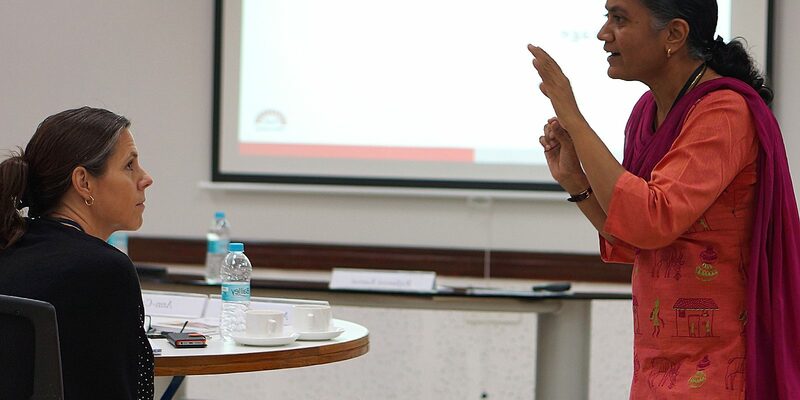 Subject to a most intense schedule seven days a week, their learning takes place in direct dialogue with leading Indian faculty, business representatives and guest speakers from the civil society. 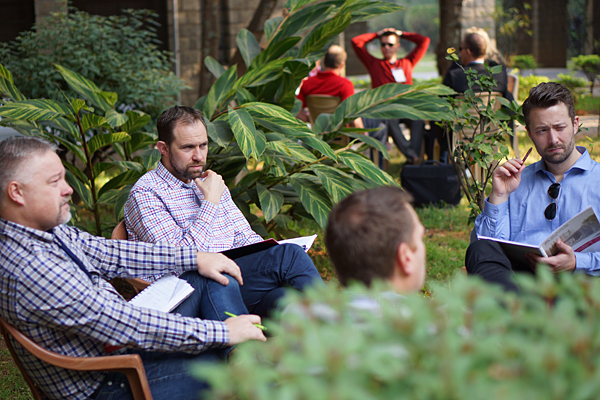 Once back from the residency, our Executive MBA participants will be ready to instantly apply their newly acquired understanding of India in transition. One of many guest lecturers for the Gothenburg Executive MBA class at IIMB.